On June 20, 1964, Janet Fulton Hamilton married John Anthony Maczuzak at Pigeon Creek Presbyterian Church in Eighty Four, Pennsylvania. 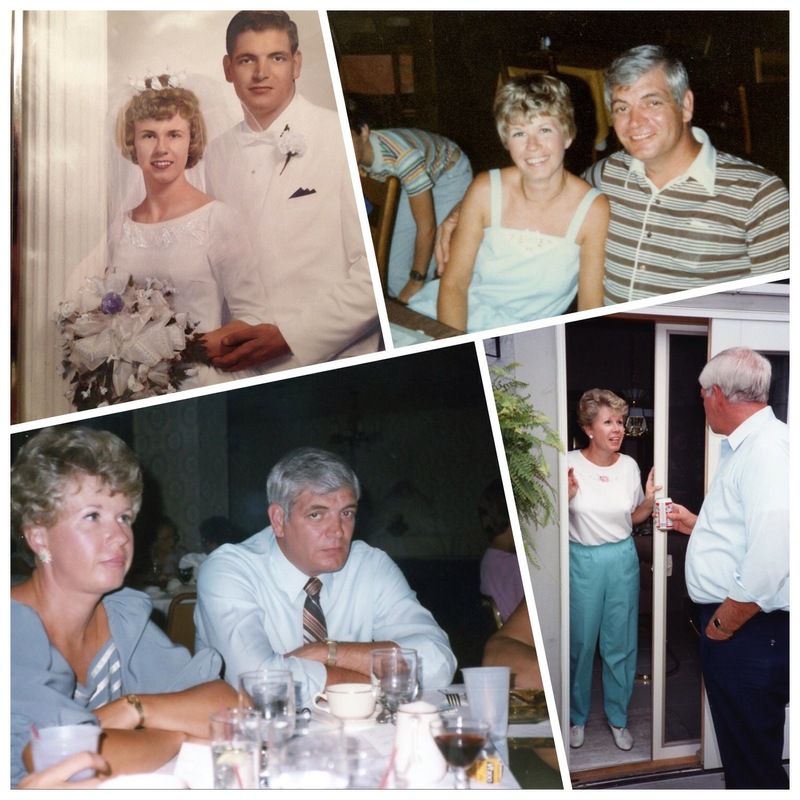 Today would have been their 51st wedding anniversary. Happy anniversary, Mom and Dad! I love you both, and I miss you very much.